An existing client was well down the path in evaluating an in-licensing opportunity and asked DKP to give a top line reimbursement perspective on the drug as part of the due diligence process. The drug was in the oncology space, but it was an inpatient therapy, and the company wanted to understand the payment mechanism as they had not worked in that setting. DKP conducted a comprehensive reimbursement analysis for the product and disease state and determined that Medicare and Commercial payers would be the primary payers of concern for the product. 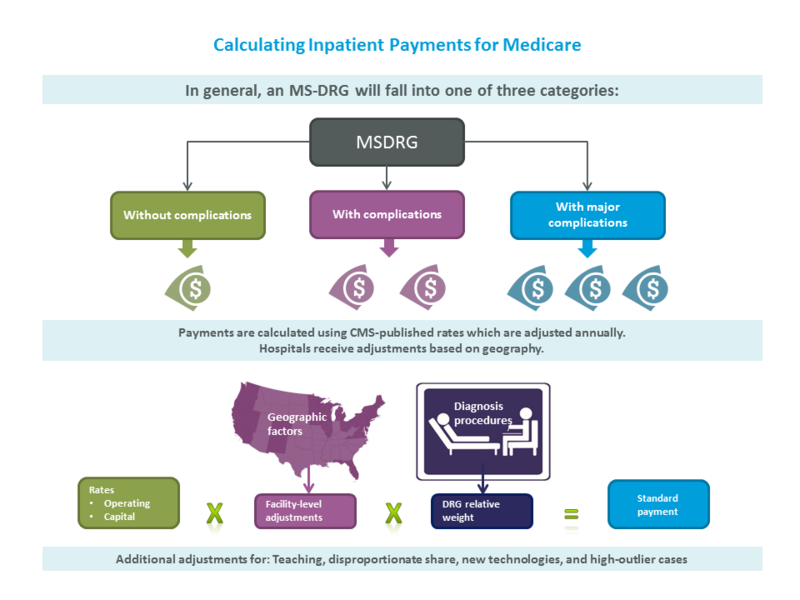 Utilizing MedPar data, DKP performed an extensive analysis on Medicare reimbursement to assess hospital financial situation. Utilizing the MedPar analysis, DKP provided the client with an overview of the payments for Medicare patients admitted to the hospital for this particular type of treatment. DKP also provided a review of additional payment options in the inpatient setting. Relying on DKP’s extensive panel of payer and hospital decision makers, DKP conducted primary research with payers and hospitals to determine if there were reimbursement issues. Because payments can vary dramatically, DKP interviewed commercial payers to determine their payment methodologies and gauge their reactions to the data. DKP also interviewed hospitals to understand their formulary approval processes and gauge their reactions to a newer, high cost drug. DKP helped the client to understand a very different setting of care in oncology and the reimbursement implications associated with this setting. Using DKP’s analysis, the client was able to make an informed decision on the in-licensing opportunity. "Being prepared – not only with resources, but with access and understanding – is essential to a product's success today."